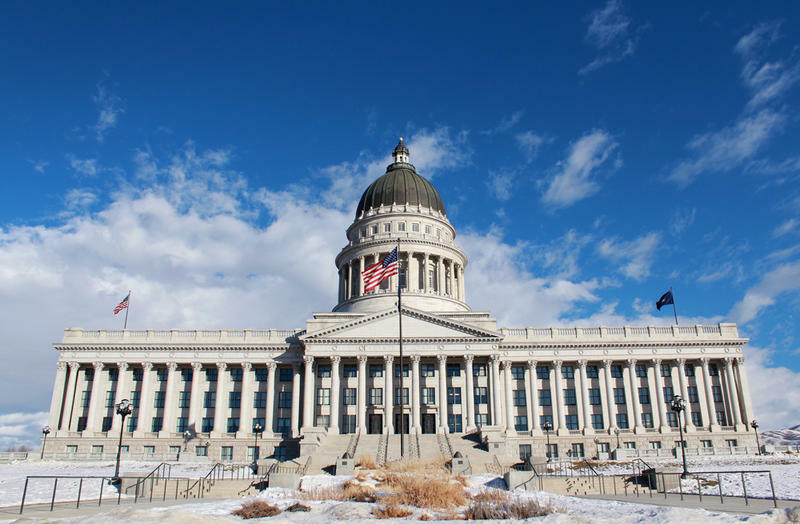 A new initiative proposed by House Speaker Becky Lockhart would put a laptop, iPad or other electronic device into the hands of all Utah public and charter school students. The classroom overhaul will include training for teachers and Internet upgrades for the schools. Lockhart says school districts will be able to choose the specific technologies and programs that work best for their students. 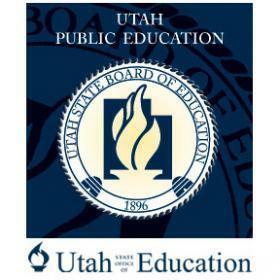 The Orem Republican has been working with senators and the State Board of Education. She has also met with the Utah Education Association, the largest teachers union in the state. The Legislature’s budget-makers put Lockhart’s program on its priority list for $100 million of funding. But supporters say they’d like more money, sooner. The overhaul is expected to take several years. 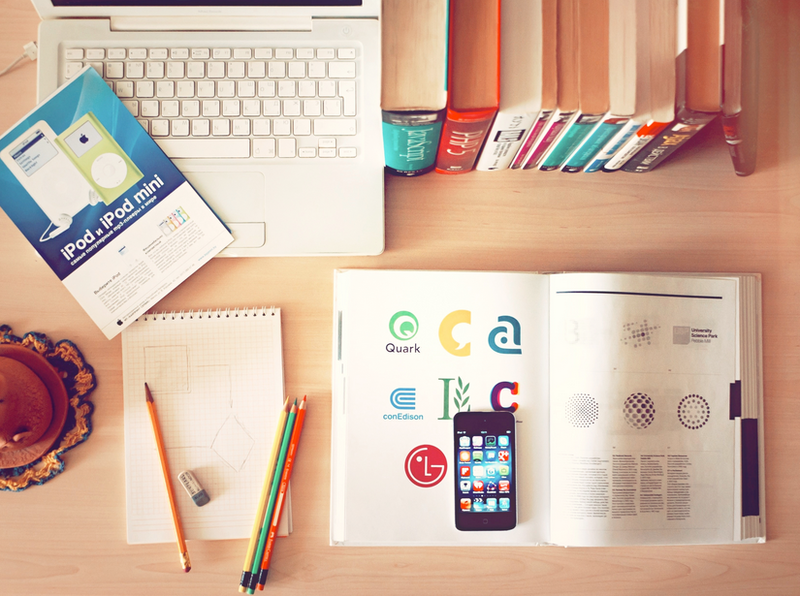 Proposed legislation could give Utah teachers more days to train and prepare at no additional cost to taxpayers –but it would mean fewer days in the classroom with students. Members of the Senate Education Committee voted unanimously on Tuesday to advance the bill. Senate Bill 103, sponsored by Republican Senator Aaron Osmond would give local school districts the flexibility to swap regular instruction days for teacher professional development days.